This is the hands-on video of CG EON eLite, which comes premium design and build quality at Rs.19999 in Nepal. Though Sony Xperia Z1 is almost a year old smartphone but with great specifications, waterproof body and reasonable price makes this device still worth to buy. So let's find out its key specs. 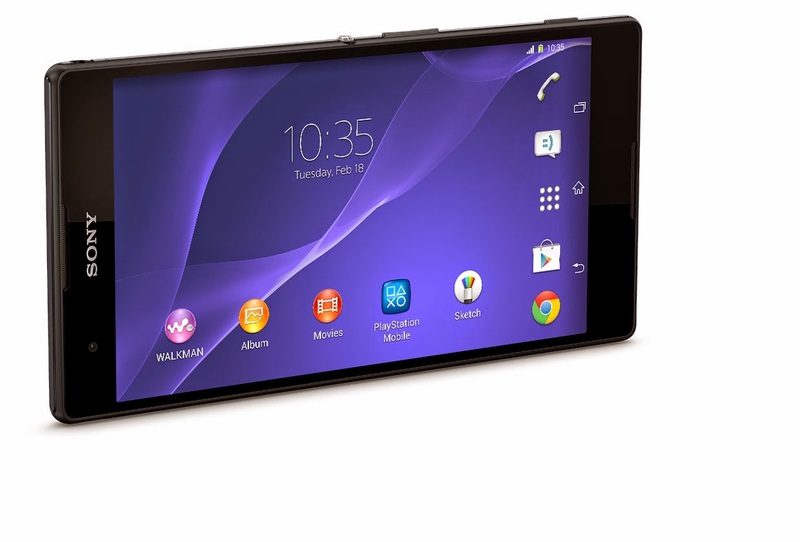 There is no doubt that Sony Xperia Z1 is a great device if you look at its specs. Battery life is the only one thing where it shows its weakness. Though it has got a big 3000mAh battery and gives almost up to 27hrs of talk time in 3G network but it can only run up to 6hrs while browsing internet and 6hrs 12min while watching videos. 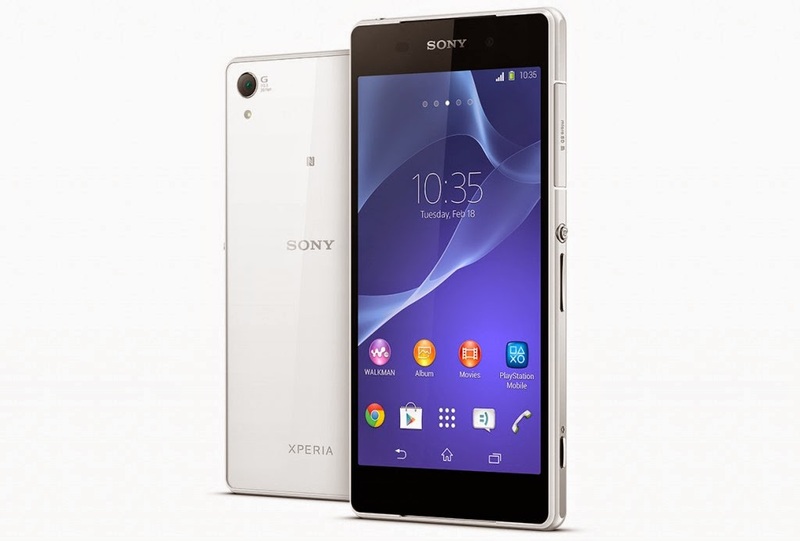 Sony Xperia T2 Ultra is mid range phablet which is now available in Nepal. Sony Xperia T2 Ultra will be competing with Samsung Galaxy Grand 2 and HTC Desire 816. So lets find out the key features of Sony Xperia T2 Ultra. Sony Xperia T2 Ultra has 3000 mAh battery which gives you 25 hrs of talk time, 12 hrs of web browsing and 13 hrs of video play. So without any doubt this massive phablet has excellent battery life. With mid range specification and excellent battery life is this the device you should buy? While I would say NO. 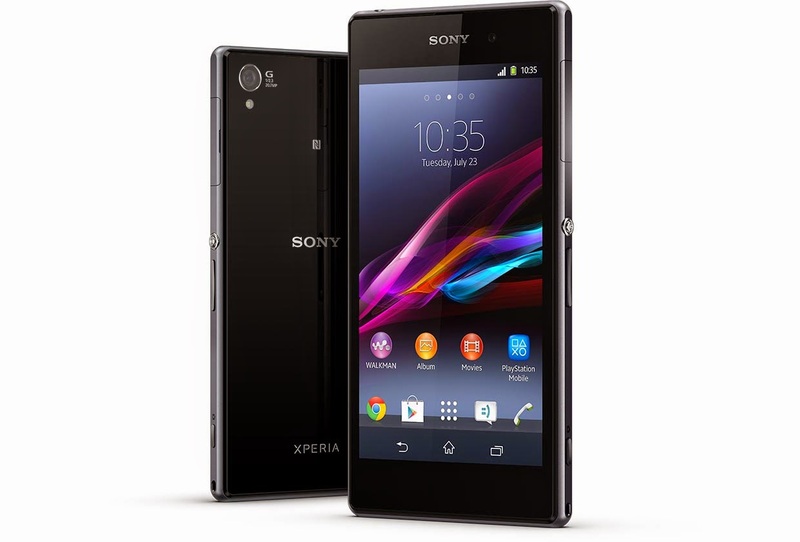 Sony Xperia T2 Ultra cost around 44k in the market which is the big deal breaker for this phablet. You can now get Samsung Galaxy S4 around 48k in the market which is far more better than the xperia T2 Ultra in almost every aspect. I am not saying Sony Xperia T2 Ultra is not a good device. 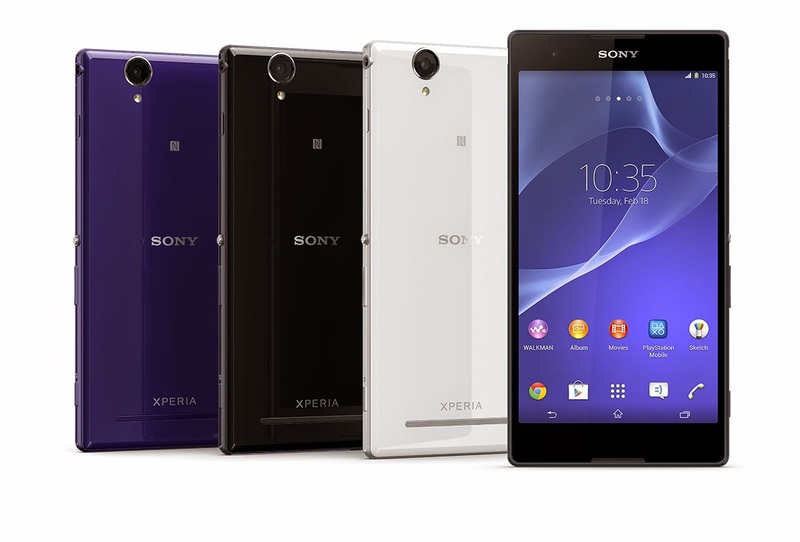 The only reason I would not recommend to buy Sony Xperia T2 Ultra is because of its price. If its price goes down to around 35-37k than you might think of buying this gigantic phone. 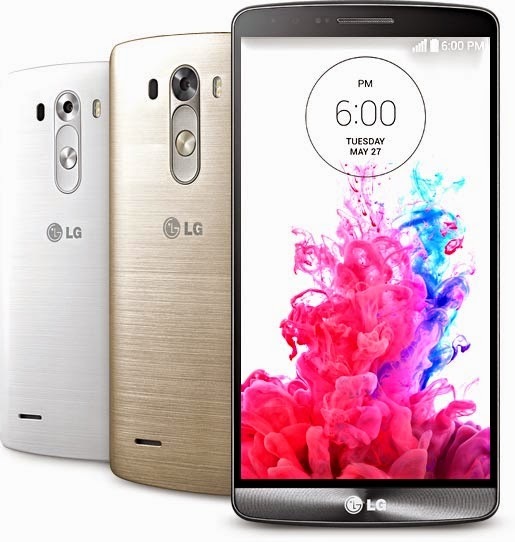 LG officially announced their latest flagship device, LG G3. LG G3 will be competing with Sony Xperia Z2, Samsung Galaxy S5 and HTC One M8. Among four of the flagship device, LG G3 is the only one which has 5.5 inch Quad HD display with Optical Image Stabilization. Here are the key features of all new LG G3. Hi everyone, thank you so much for your love and support. We have just launch our New Website, Please check it out and leave us your feedback in comment box. Right now its in beta test and we are trying to upload good content on it. So stay tune. Samsung Galaxy Note 3 is the latest flagship device from Samsung which is now available in Nepal. And surprisingly, Samsung has launched LTE version of Galaxy Note 3 in Nepal. Samsung Galaxy Note 3 is an upgrade version of a year old Galaxy Note 2. 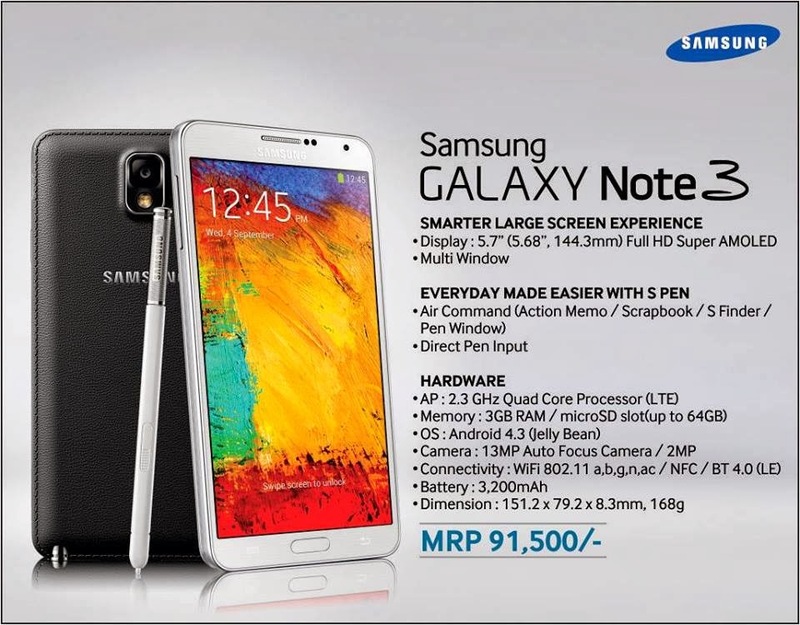 Samsung Galaxy Note 3 has 5.7 inch Full HD Super AMOLED screen, Quad-core 2.3 GHz Krait 400 processor, 3GB RAM, Adreno 330 GPU, 13MP rear and 2MP front-facing camera and 3200mAh battery. So, overall Samsung Galaxy Note 3 is better than Galaxy Note 2 in almost every aspect. So, thumbs up for Samsung Galaxy Note 3 from Gadgets in Nepal. 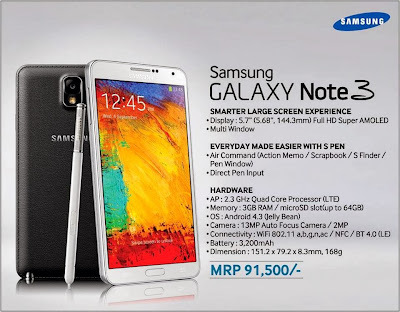 Samsung Galaxy Note 3 is worth for buying. Finally Apple iPhone 5s and iPhone 5c made their way to Nepal. Though they are not officially launch in Nepal but thanks to some of the mobile retailer shops, you can get these devices in Kathmandu and other cities in Nepal. 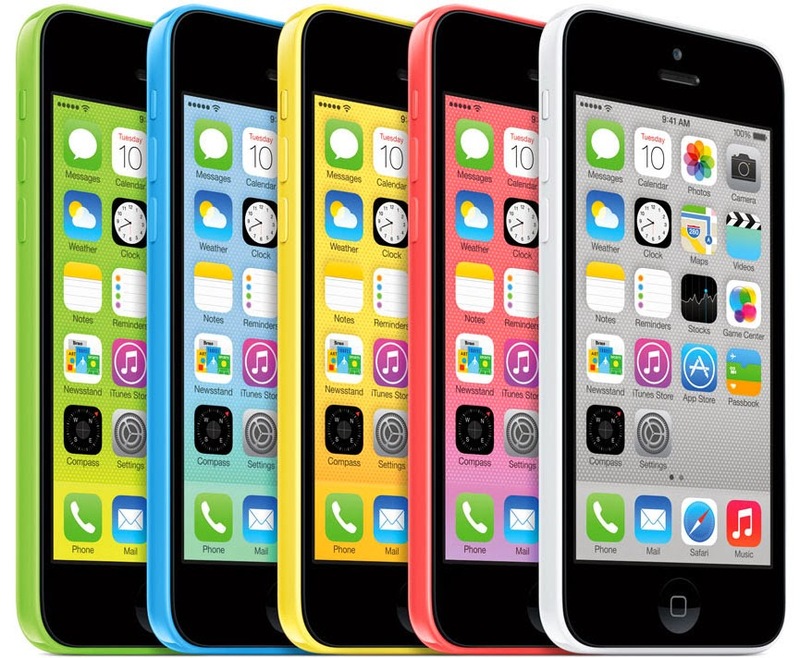 Lets talk first what are changes Apple made in new iPhone 5s. The outlook design is almost same, you will get same body dimension and screen size but you will find home bottom little wired because this time apple included touch id pad in home bottom which help you to unlock the phone with your finger print and on back you will see two led flash light. Now talking about the changes, its actually inside the body. 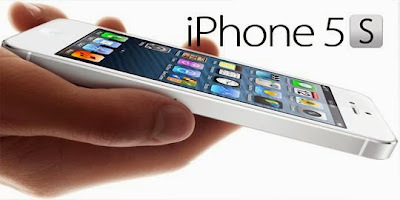 You will get new processor Apple A7 which is 2 times faster than the one in iPhone 5, faster GPU and better camera. Camera: 8MP on rear(Yes, 1080p@30fps, 720p@120fps, advanced video stabilization) and 1.2MP on front-facing. *Price may be vary due to market competition. Micromax mobile is one of the leading Indian mobile companies which have being releasing affordable android mobiles in the market since couple of years. 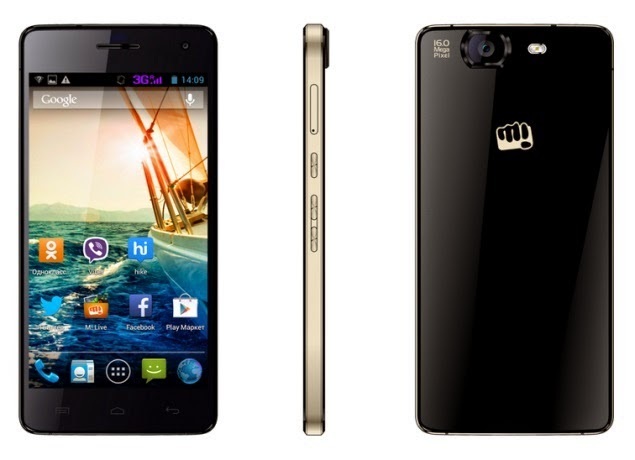 One of the latest and greatest handset by Micromax mobile is Micromax Canvas 4. Canvas 4 is the upgraded version of Canvas HD mobile which was a great hit. 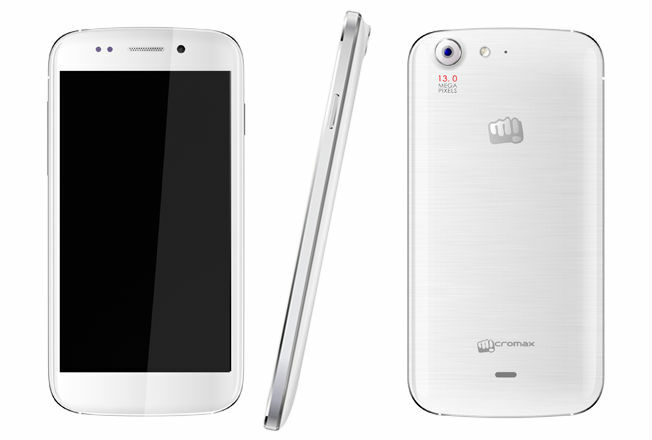 So what Micromax has upgraded in Canvas 4? While don’t expect more here because display, processor, ram and graphics processor remain same as it was in Canvas HD. But the changes are done is camera department. On rear you will get 13 megapixel cameras while on the front you will get 5 megapixel cameras. Canvas 4 also got slim profile compare to Canvas HD and battery performance has been improved as well. And for all this you have to pay Nrs. 28000 for the Micromax canvas 4 in Nepal. Whereas Canvas HD is available in Nepal around Nrs.21000. Nokia Lumia 720 is the new mid range windows 8 mobile by Nokia which is now available in Nepal. New Nokia Lumia 720 is the thinnest windows 8 mobile among the lumia line up. Beside that it is also capable of capturing good photos in low light conditions, thanks to its new camera lens. 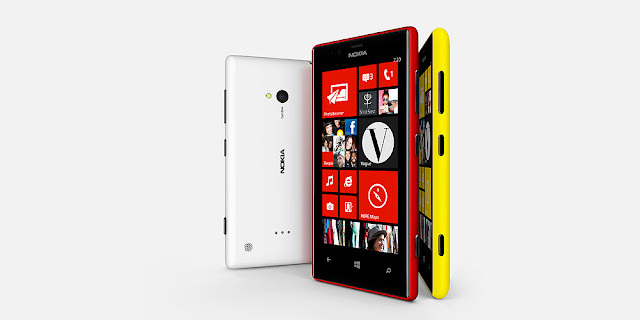 Now talking about its price, Nokia Lumia 720 is currently available at price of Nrs. 35,500 Nrs.30,000.00 in Nepal. Now here is the question, Is it worth to buy New Nokia Lumia 720 at this price range??? I would say NO. A BIG NO. Because though it is has a better camera and it is thin among nokia lumia line up but still it does not have HD screen, only got 512MB RAM, capable of recording only 720p HD videos and last but not least less number of apps. Yes, still windows 8 apps market is far behind from android and ios apps market. So, Nokia Lumia 720 will be the prefect device for those who either don't have enough budget to to buy Nokia lumia 920 or don't want to buy Nokia Lumia 620(due to small screen). Camera: 6.1MP on rear and 1.3MP on front. Both camera can record 720p HD video at 30fps. Battery life: 15hr17min take time, 7hr37min web browsing and 6hr43min video playback.